Check out our Daily Messages from the Divine Guidance Team on Facebook! 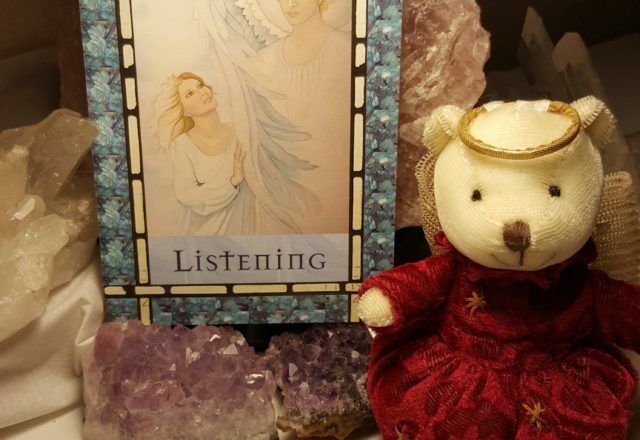 Talk to your Angels with a Reading! Let the angels help you! Head outdoors and connect with the faerie kingdoms! We have lots of workshops and classes - local and online! We host Live Facebook shows!! We offer audios and videos! Clarity, healing and insights - it's what a reading does for you! Are you looking for divine guidance? Then you have found the right place!! 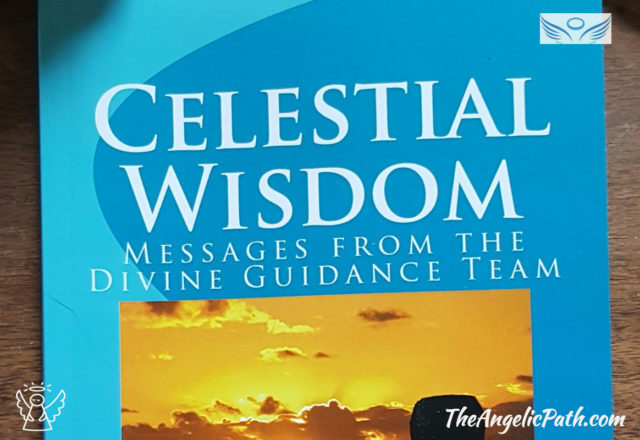 We provide you with inspiring, motivational and transformational messages and readings from celestial realms of the angels and ascended masters and beyond. We help you develop your own remarkable life, living your life in a higher vibrational manner, that allows more love, joy, and happiness into your life, and leaves less drama and trauma out of your life. With our readings, you can gain clarity, true healing, and angelic support. 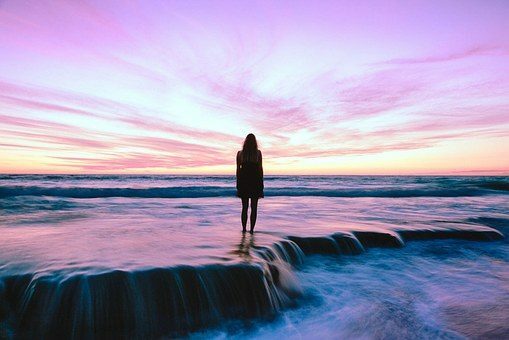 With our channelings, we provide you with an avenue of unique insight from Divine resources, from the Divine Guidance Team–our team of angels, ascended masters and celestial high-vibration beings. 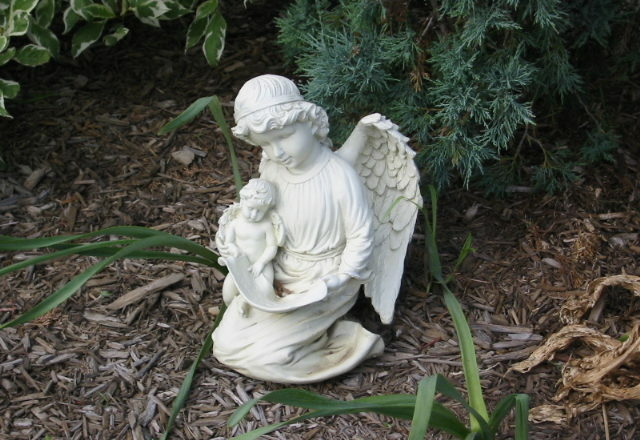 We help you to connect with your divine sources such as the archangels and your guardian angels. 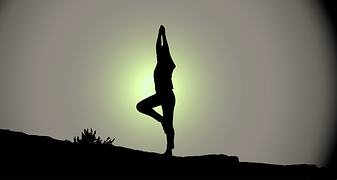 We teach you how to develop your own intuitive abilities and messaging abilities. We teach you the laws of the universe such as the law of attraction, law of cause and effect and all the other universal laws. We aid you in discovering your own life and its varied aspects through our live channeling presentations with audience participation. When you explore your own psyche you learn to grow, develop and expand in new ways not thought possible. 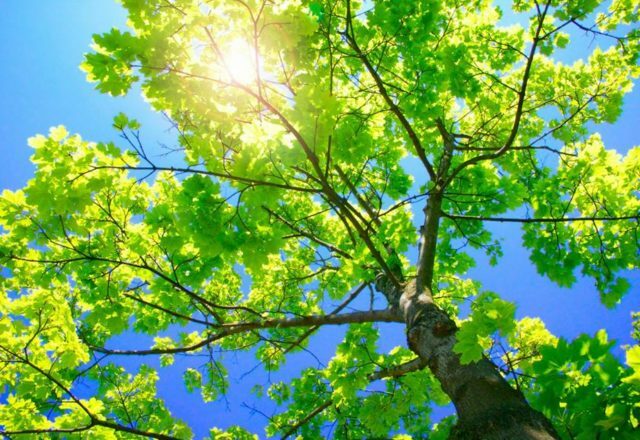 You become own ascended being, joining in the ascension process and become a more fully realized human being. We assist you in understanding the afterlife, how are lost loved ones are doing in Heaven, and how we are all soul beings, living on Planet Earth. We help you understand how to attract the perfect mate, job, abundance and circumstances into your life and how you can live in peace, contentment and harmony. 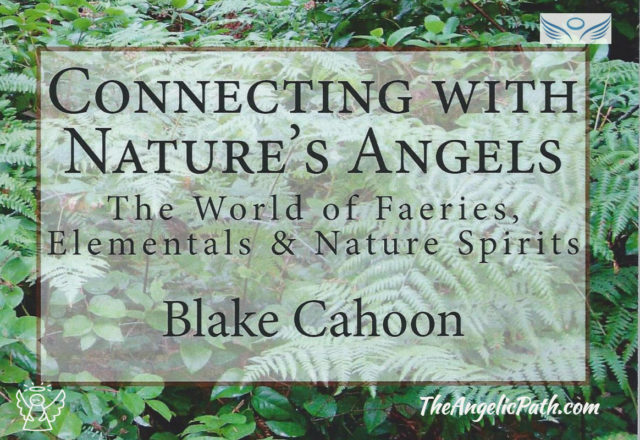 For over 20 years, we’ve helped people find their way, with help from our channeled messages given to us by the Higher Realms through our Divine Guidance Team, translated by spiritual channel, Blake. Archangel Michael, Archangel Metatron, Master Kuthumi, Master Yeshua and our Orion Energy Beings are all part of the Divine Guidance Team that relays the divine messages through our many avenues. 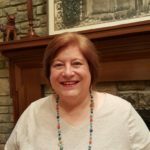 We offer channeled books, videos, audios and more with loving support and guidance, as well as divine wisdom to help you with your own spiritual journey work. 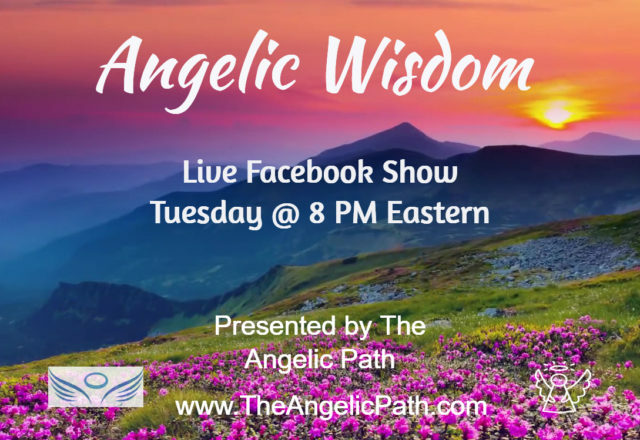 We invite you to watch our 2 weekly Facebook shows: Angelic Wisdom and The Teams Speaks, now available in our Video Library. 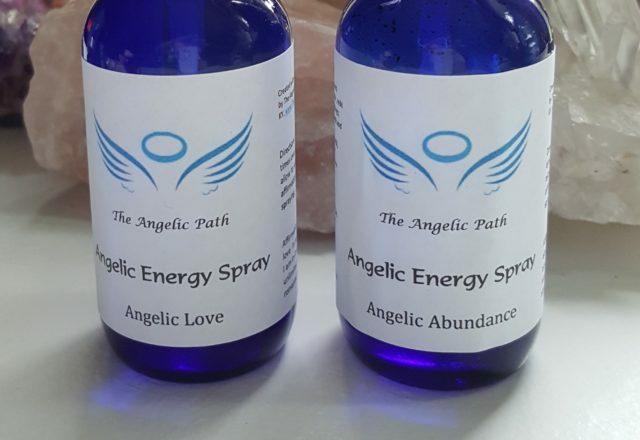 On the Angelic Wisdom show, we provide spiritual wisdom, weekly energy reports, and mini-readings. On The Team Speaks show we offer a channeling session from the Divine Guidance Team. You’ll find whole episodes of these programs in our Video Content Library on this website. 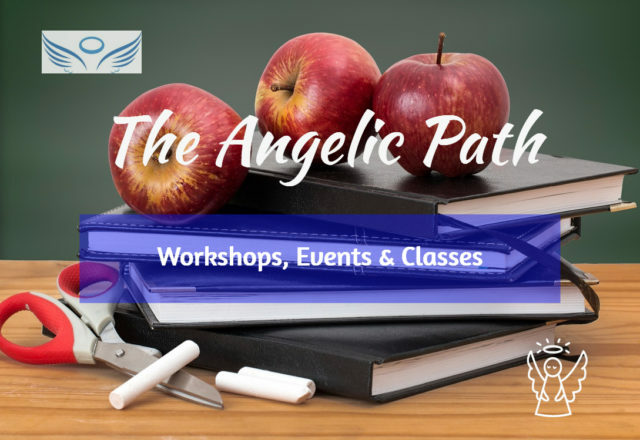 Learn more about our offerings and enjoy free daily content on our Facebook Business Page: The Angelic Path and in our Facebook Group: Angelic Awakenings. Please sign up for our mailing list to ensure you receive all this wonderful wisdom designed to help you live your best life with the help of the Divine. Explore our website, visit our web store, read our blogs and various messages. 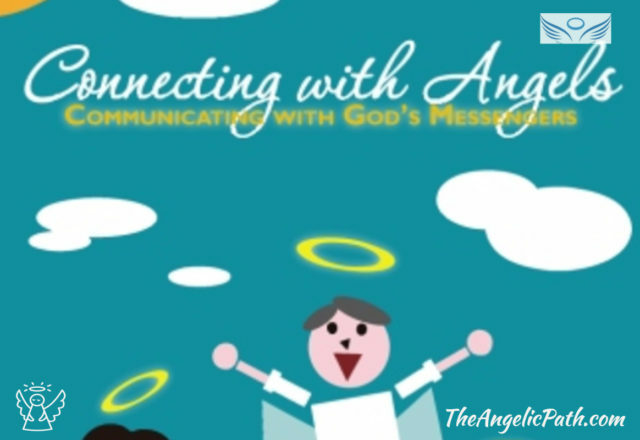 Visit our Facebook page @TheAngelicPath and Like our Page, so you can see our daily posts in your news feed. We are very happy you came to visit; let us know how can we serve you?